I am currently becoming quite obsessed with Lukas Nelson’s voice and his music so any project that he is a part of is a must for me right now and I am just starting to get to know more about his brother Micah. Their dad Willie Nelson of course should need no introduction as is a legend so this collaboration is just a no brainer and an absolute treat. 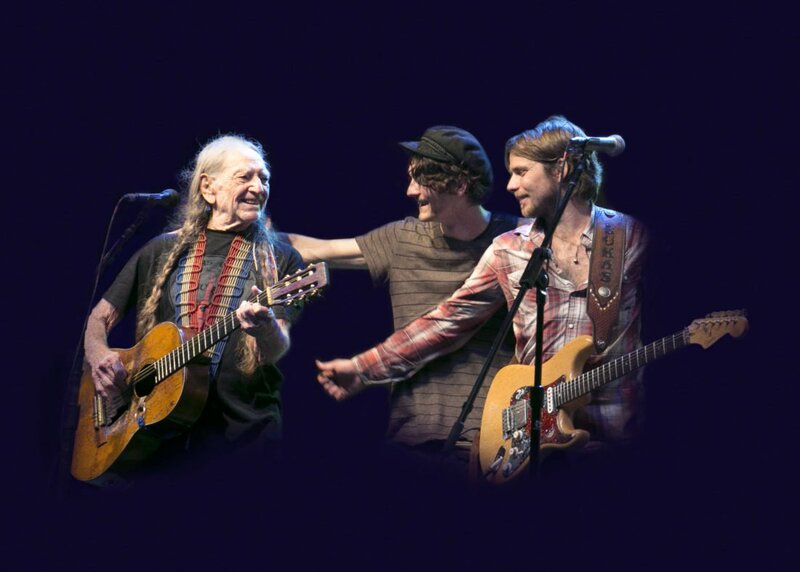 Being family, there are similarities vocally but also each have a unique style with Willie being distinctive in his more matured vocal, Lukas having a more soulful rock sound and Micah being the most individual of them all with a more youthful but strong style. I love everything about this album – it is easy listening, throughly enjoyable and an education to music and artists that I hadn’t lent much time to. Musician families always intrigue me and there is something about when families work together musically that just works better than anything, perhaps it is the natural connection but I also find it just so heart warming and inviting. 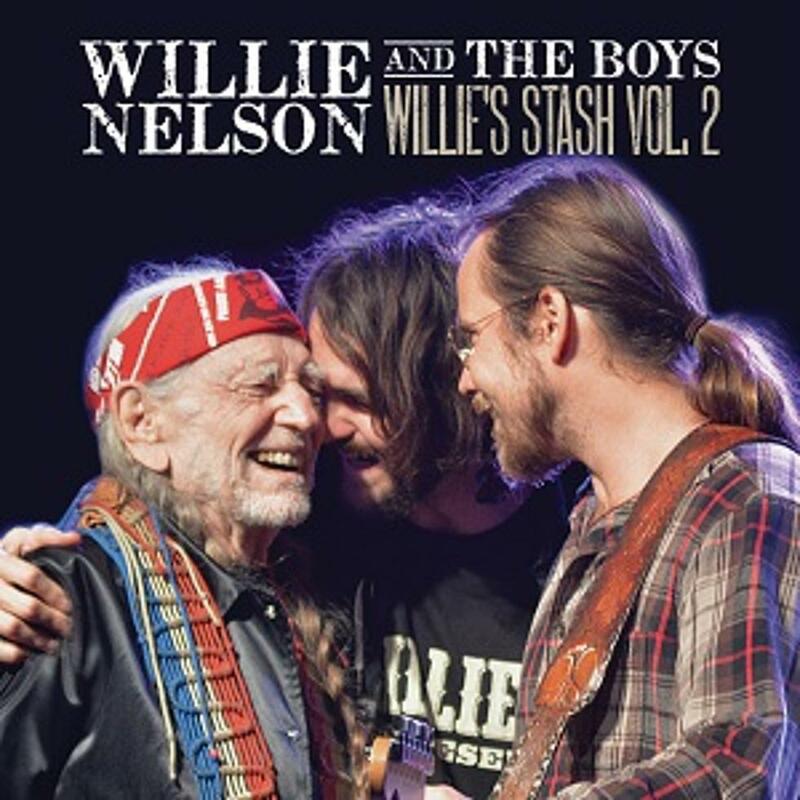 Willie Nelson and The Boys (Willie’s Stash, Vol.2) is produced by Grammy award winner Buddy Cannon who is also a collaborator and long time friend of Willie’s. The album is recorded by Steve Chadie at Pedernales Recording Studio in Austin, Texas. The entire collection is of incredible force and one I shall treasure for years to come. It is one of those albums that truly make you appreciate music in general as well as the artists, the writers and the genre. If this album doesn’t make you realise the true beauty and genius behind country music then I am not sure what will. I would LOVE to see this album on tour in its entirety – imagine how phenomenal that would be?